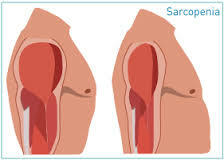 It has long been recognized but only in this past decade or so has it received some real attention from the medical community. 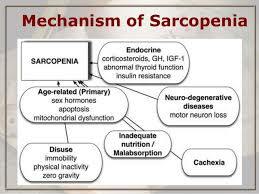 The reason for the awakening – our lifestyle has reached a peak in technology whereby sarcopenia is actually being accelerated from lack of any need to regularly use our muscles to move significant loads. We now see the side effects in people’s 40’s rather than their 60’s. So what…if it bugs you just do something to get stronger right? Here’s the basic issue and the opener for what we will address in articles in the weeks to come. First it is very tough to see in oneself. Just like getting overweight it creeps up, picks up speed and over takes you. As you wait, it multiplies and thrives on your inaction and brings on decades of slow suffering and leaves you obsessed with finding pain relief. 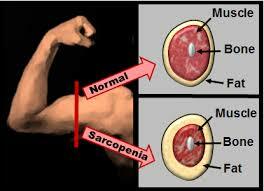 Additionally and likely the most important fact; it promotes and speeds other disease even in its earliest stages. It comes in and weakens you and makes you susceptible to issues which you might otherwise never have been burdened with – simply put it aids in the spread of sickness. It is 100 % preventable yet when you step back and look around very little is being done and the public is riddled with it. Bad backs, stiff necks, worn out knees, easily tired, lack of body fat control, auto immune problems, loss of mental capacity, injury prone…the side effects are seen all around us. 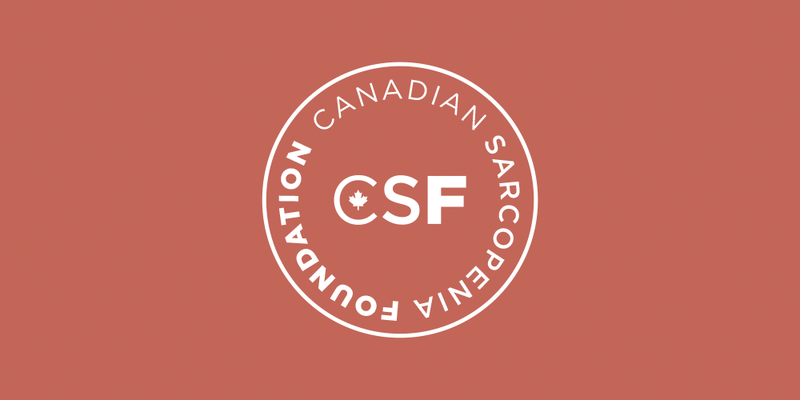 As we throw our full support behind the *Canadian Sarcopenia Foundation we will show how it may actually be at the root of almost all illness and how simple treatment could be part of the fundamental answer to reducing health crisis while putting back ‘life in years’. Please, stay with us as we embark on this movement to bring awareness and answers. Lets prevent pain and disease to cure it…it has been masked long enough. “For the past year, or so, Aaron Tanason and I have been planning this out. To say we are excited to launch this initiative would be a massive understatement. Having owned my facility here in the city for over 5 years now, I can honestly say that this Foundation, and everything it stands for, was born out of necessity more than anything. 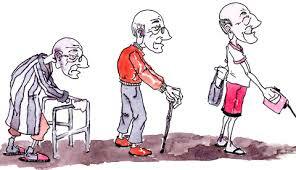 I am of the mindset that as we age, we shouldn’t be given a cane when we start to lose the ability to walk; we should be given the strength to walk. Rather than moving out of our houses when we can no longer walk up the stairs; we should be urged to reclaim the ability to get up those steps. We shouldn’t be living in a world where the expectation as we age is that we might fall over and break our bones. 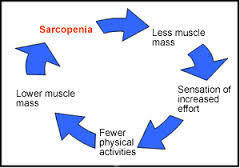 Popular medical opinion has the symptoms of aging being treated with the prescription book, and it’s high time to realize that loosing muscle mass, and functionality, over time is not inevitable. Not only is it not inevitable; that old way of thinking is entirely against the grains of current research. 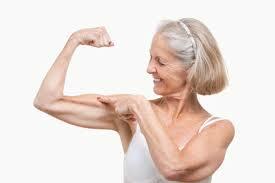 1) Dispel the myths of aging through evidence-based practice. 2) To provide funding for those at greatest risk. 3) To support the drive for properly executed research and public delivery.